There are just days to go now until one of the most eagerly anticipated events on the UK poker calendar – the Grosvenor Casinos' Goliath. Thousands of hopefuls will be heading to the G Casino at the Ricoh Arena in Coventry, enticed by a massive guaranteed prize pool of £250,000. All for a buy-in of just £120. It promises to be a spectacular few days. 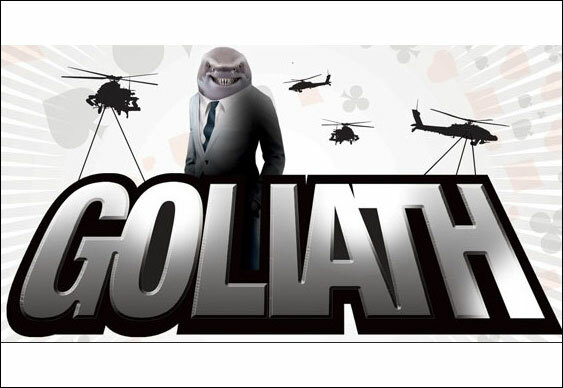 For more information and the full tournament schedule visit the GUKPT Goliath homepage.